Can’t decide between a pint or a piece of cake? Here’s a way to combine the two! 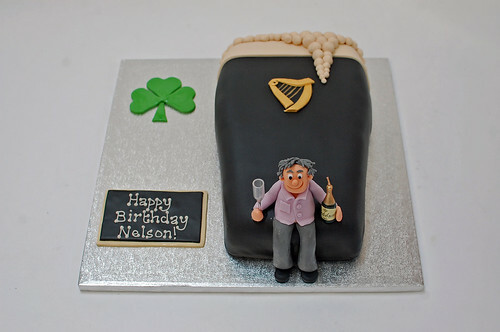 The Pint of Guinness Cake – from £80.